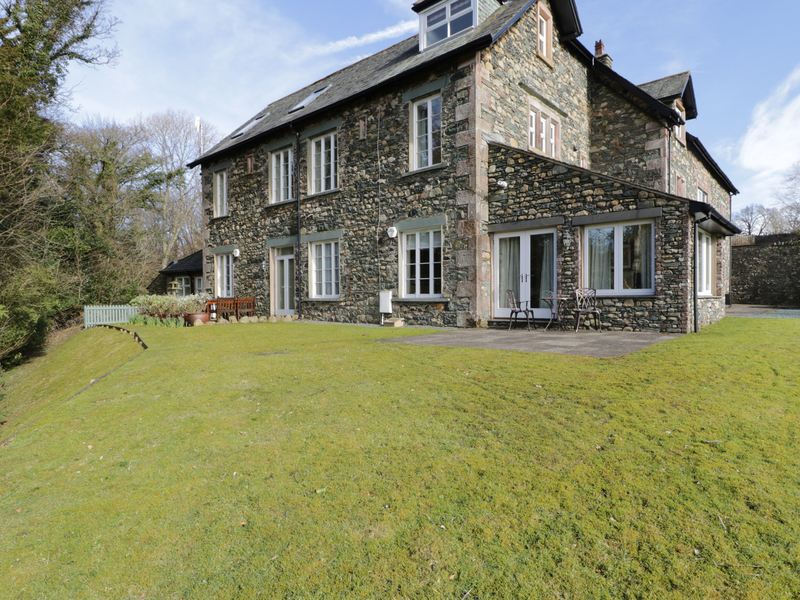 Garden Cottage is a ground floor apartment on the outskirts of Keswick. The cottage sleeps 2 people and has one double bedroom. Bathroom with shower over bath,basin and WC. The property has an open plan kitchen /dining room and conservatory style sitting area.Outside private patio, ample off road parking and use of shared grounds. Nearby the centre of Keswick offers a Cinema and Theatre with an abundance of shops and bars. 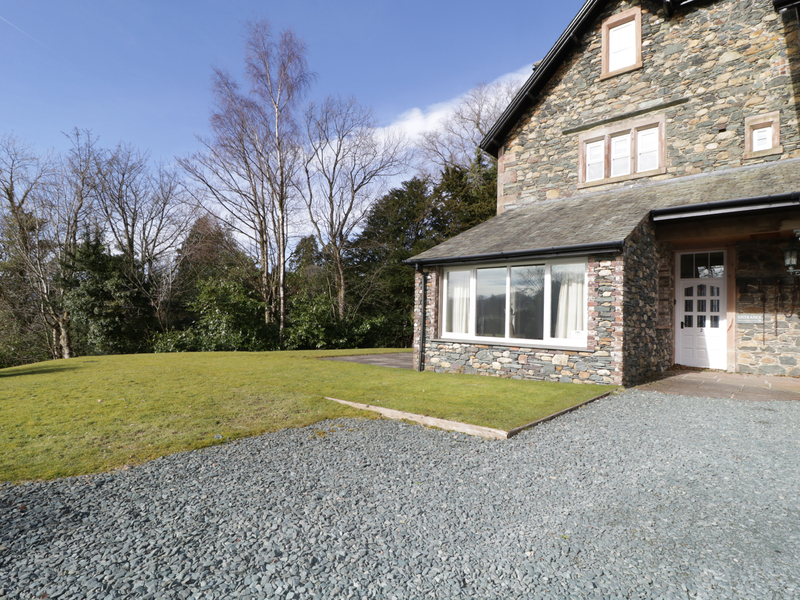 Garden cottage is an ideal retreat for a romantic holiday with the benefit of having the fells on your doorstep. All Ground Floor: 1 x double bedroom. Bathroom with shower over bath basin and WC. Open plan living area with kitchen, dining area and sitting area. Gas central heating. Gas oven and electric hob, microwave, fridge/freezer, dishwasher, TV with freeview, DVD player.Radio/i-pod dock Wifi. Fuel and power inc. in rent. Bed linen and towels inc in the rent. Ample off road parking .Shared use of grounds. Sorry, no pets and no smoking. Shops, pubs and restaurants 30 mins walk. We also have details of 66 other similar properties nearby which might suit you.